Mirra Alfassa was born in Paris on 21 February 1878. Being a pupil at the Academie Julian she became an accomplished artist as well as a talented writer. Interested in occultism, she visited Tlemcen, Algeria, in 1905 and 1906 to study with the adept Max Theon and his wife. Her primary interest, however, was spiritual development. Back in Paris she founded a group of spiritual seekers and gave talks to various people about the same topic.In 1914 the Mother traveled to Pondicherry where she met Sri Aurobindo, whom she at once recognized as her spiritual companion. After a stay of eleven months in India she was obliged to return to France due to the outbreak of the First World War. A year later she went to Japan for a period of four years. 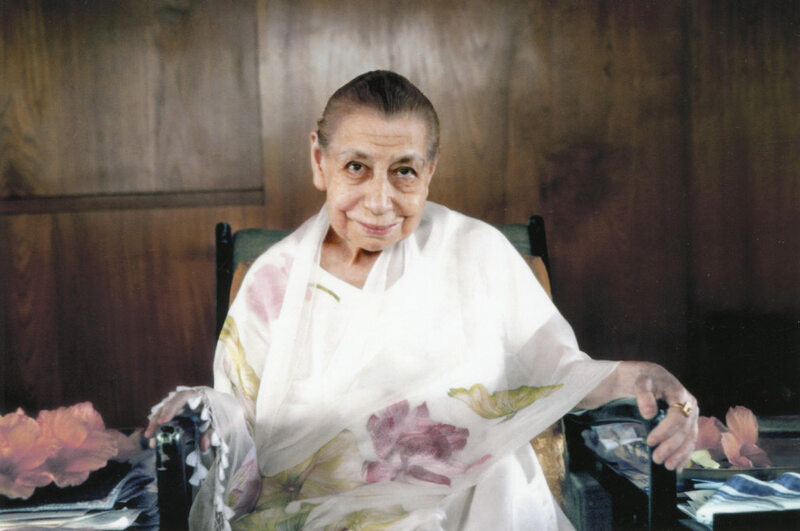 In April 1920 the Mother rejoined Sri Aurobindo in Pondicherry. She never went back to France. When the Sri Aurobindo Ashram was formed in November 1926, Sri Aurobindo entrusted its full material and spiritual charge to the Mother. Under her guidance, which continued for nearly fifty years, the Ashram grew into a large, many-faceted spiritual community. In 1952 she established Sri Aurobindo International Centre of Education, and in 1968 an international township, Auroville. The Mother left her body on 17 November 1973. Please find the collected work of the Mother for download here. The Mother #4 from Fred Cebron on Vimeo. The Mother #5 from Fred Cebron on Vimeo. 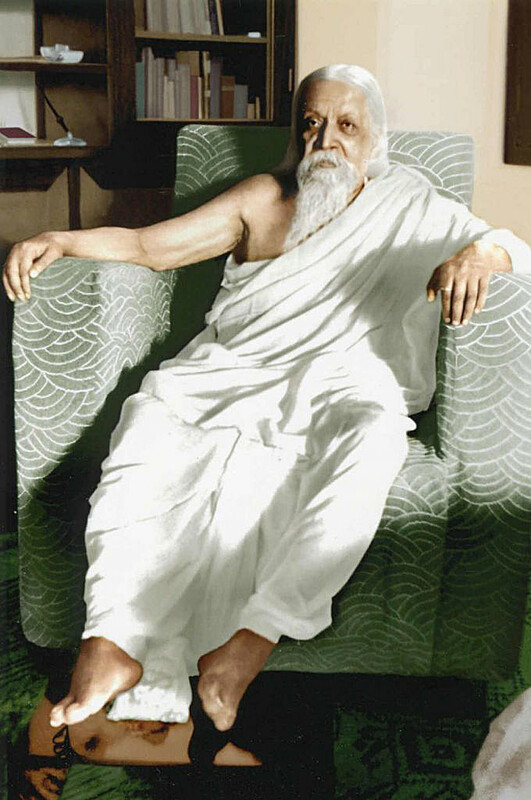 Sri Aurobindo was born in Calcutta on 15 August 1872. At the age of seven he was brought to England for education. There he studied at St. Pauls School in London and at Kings College in Cambridge. After his return to India in 1893 Sri Aurobindo worked for the next thirteen years in the Princely State of Baroda in the service of the Maharaja and as a professor in Baroda College. 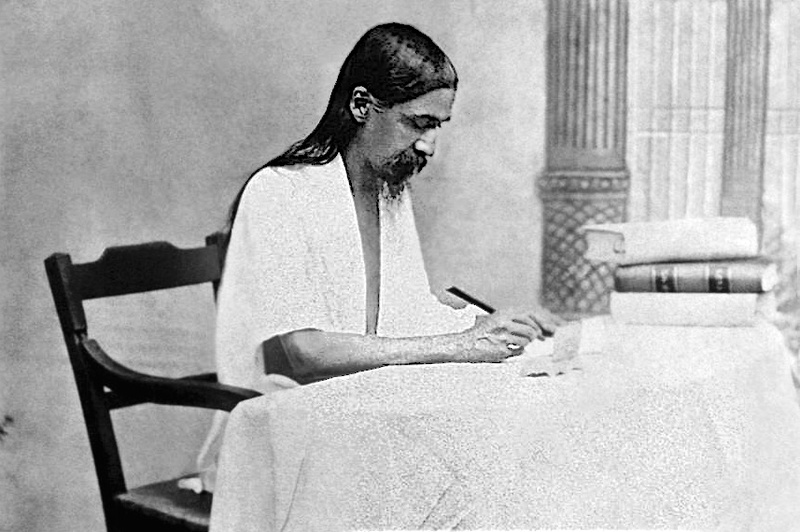 During this period he also joined a revolutionary society and took a leading role in secret preparations for an uprising against the British Government in India.In 1906, soon after the Partition of Bengal, Sri Aurobindo quit his post in Baroda and went to Calcutta, where he soon became one of the leaders of the Nationalist movement. He was the first political leader in India to openly put forward, in his newspaper Bande Mataram, the idea of complete independence for the country. Prosecuted twice for sedition and once for conspiracy, he was released each time for lack of evidence.Sri Aurobindo had begun the practice of Yoga in 1905 in Baroda. In 1908 he had the first of several fundamental spiritual realizations, which he documented in writing. In 1910 he withdrew from politics and went to Pondicherry in order to devote himself entirely to his inner spiritual life and work. During his forty years in Pondicherry he evolved a new method of spiritual practice, which he called the Integral Yoga. Its aim is a spiritual realization that not only liberates man's consciousness but also transforms his nature. In 1926, with the help of his spiritual collaborator, the Mother, he founded the Sri Aurobindo Ashram. Among his many writings are The Life Divine, The Synthesis of Yoga and Savitri. Please find the collected work of Sri Aurobindo for download here.